War with the Shadow Men looms in both realms as the consequences of the Gvers’ Council in Craitol begin to make themselves known. A war that could end in glorious triumph or bitter disaster. Doubt shadows everyone’s steps, for they know there are no certainties in the desert. Especially now the Shadow Men have made the art of alkemya their own. No one has more questions than Vyissan, for he is working in service to a cause he is no longer sure he believes in. And now he must undertake a journey with those who both loathe and fear him. Before the first sword is drawn, his life will be under threat. 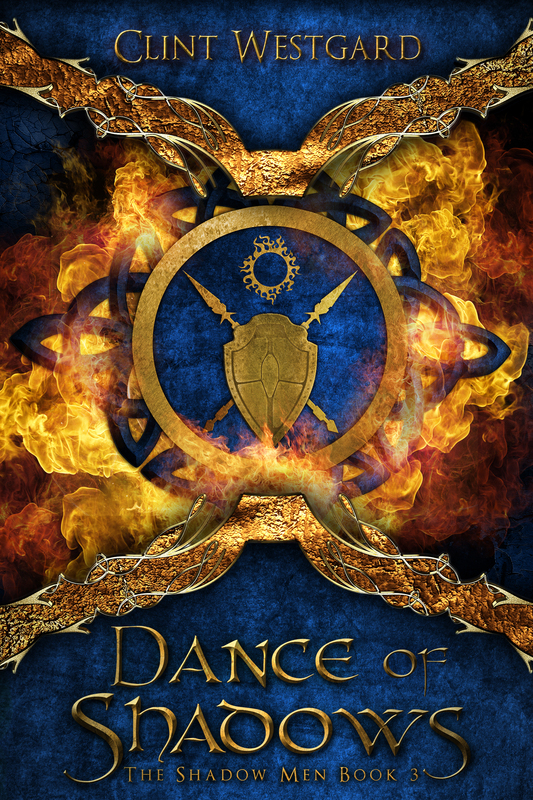 Dance of Shadows is the final volume in The Shadow Men.